In a bid to increase the use and acceptance of digital currency in Pakistan, 150.000 Pakistanis have been given the chance to claim 50 free Pakcoins, the Pakistani version of Bitcoin. 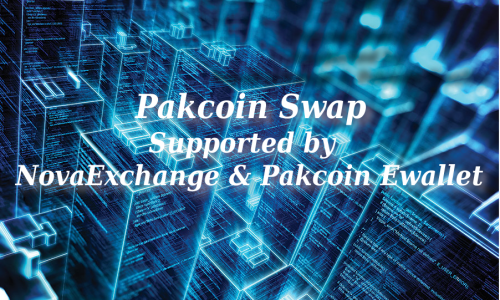 Pakcoin was founded two years ago by its creator Abu Shaheer. 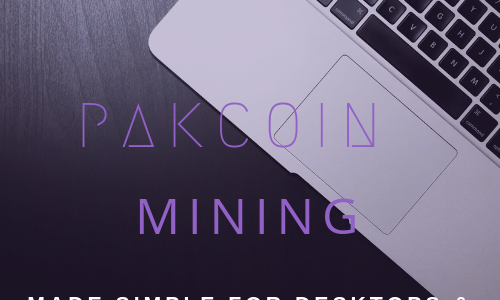 The Pakcoin mission statement is certainly quite clear about its intention to help the poor and bankless people of Pakistan obtain a level financial autonomy and freedom. That objective has recently given a real boost with Pakcoin announcing a new plan allowing 150.000 Pakistanis to claim 50 free Pakcoins. 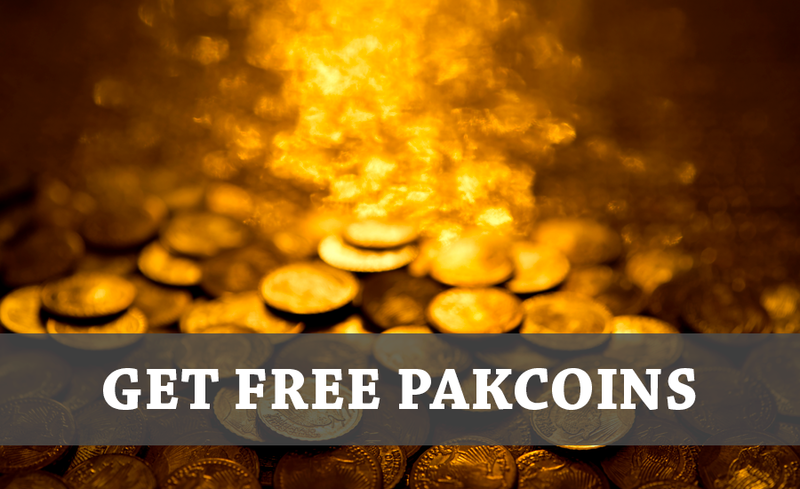 Pakistanis wishing to claim their 50 free Pakcoin should also visit their website, and direct themselves to the “Air Drop” page or the tutorials page, where a video can be watched called “How to get free Pakcoins”.